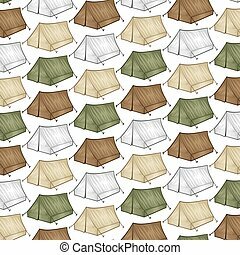 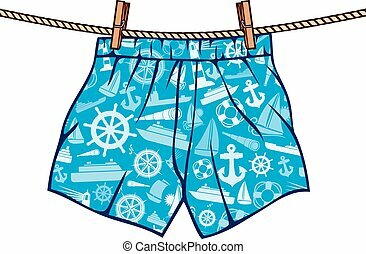 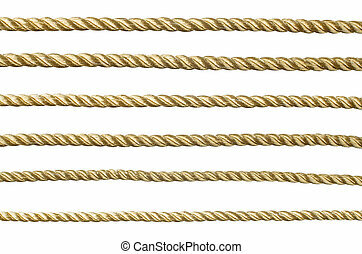 Illustration of Different size and color Rope. 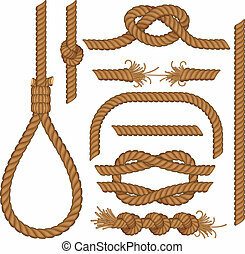 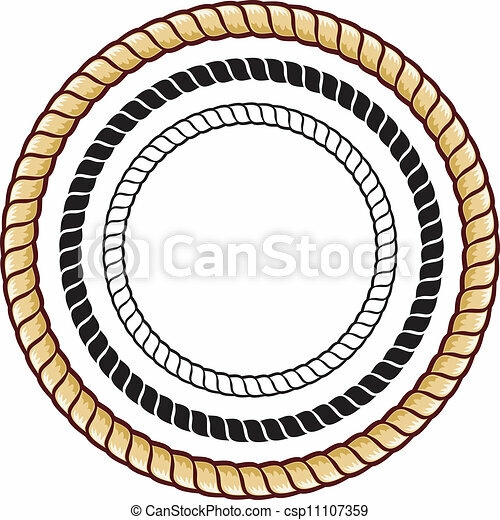 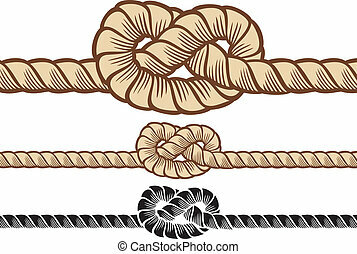 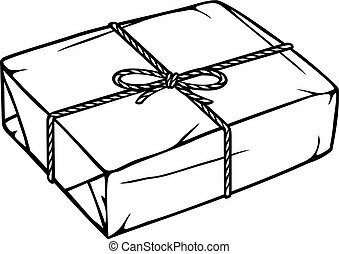 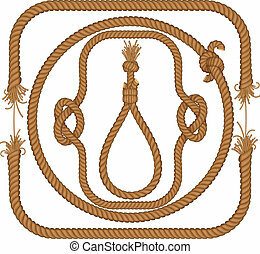 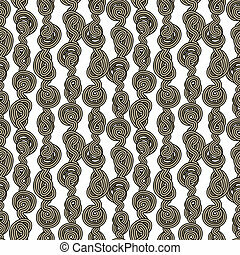 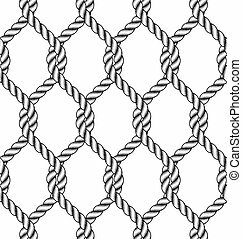 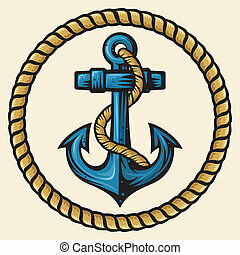 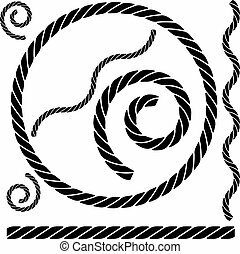 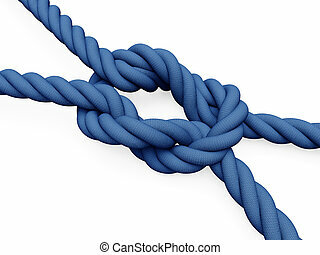 rope set isolated on a white background image. 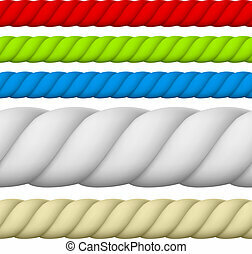 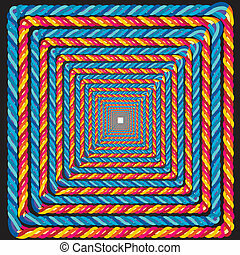 Set of seamless Rope elements - easy editable colors without gradients gallows, ladder, cable, lasso, knots, loop, spiral etc..
illustration of a colorful rope frame illusion for background use. 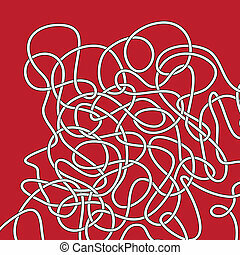 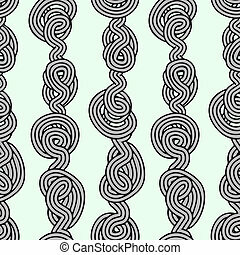 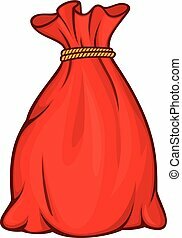 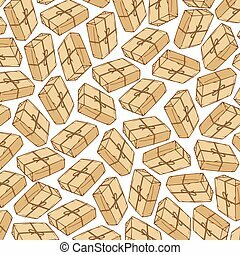 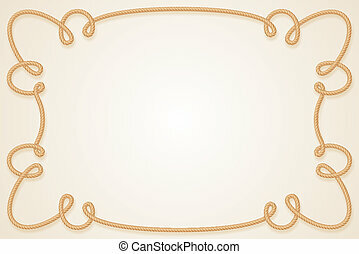 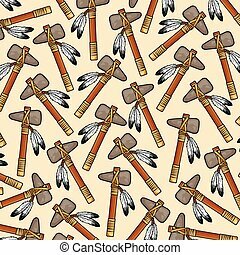 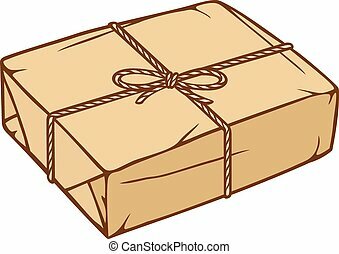 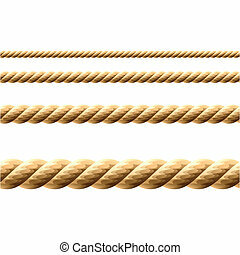 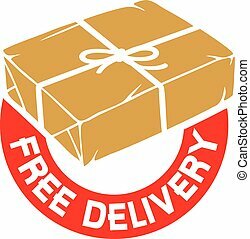 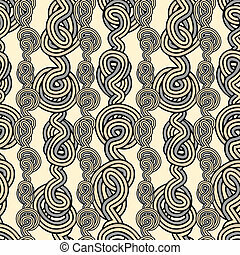 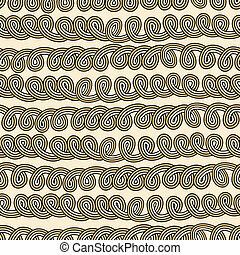 Seamless golden rope isolated on white background for continuous replicate.